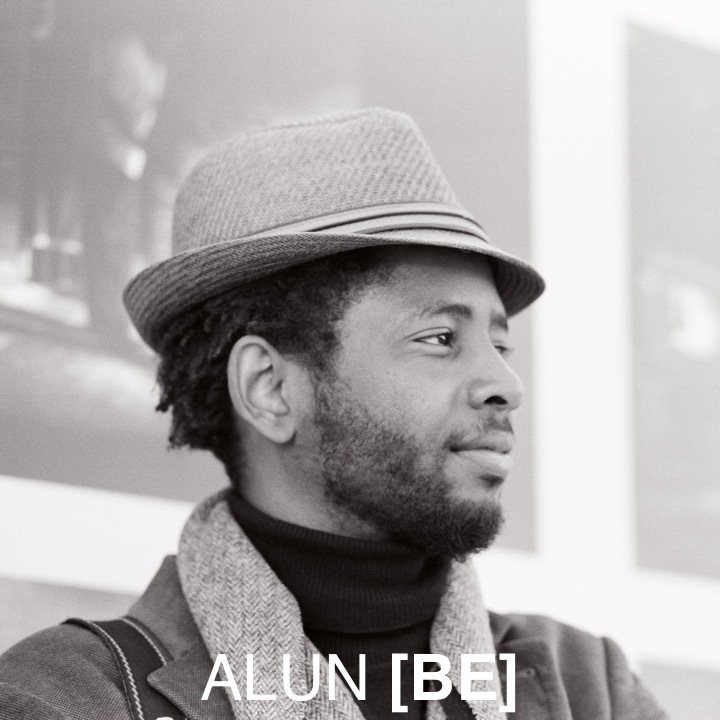 Alun [be] is a photographer whose captivating images distinguish themselves through profound expression in high contrast. Born in Dakar, Senegal, his diverse approach has carved a niche suspended between his upbringing in France, the United States, and West Africa. Alun's art form is constantly evolving through personal projects focused on the human condition in public spaces, incited by his studies in San Francisco where he received his M.A. in Architecture.